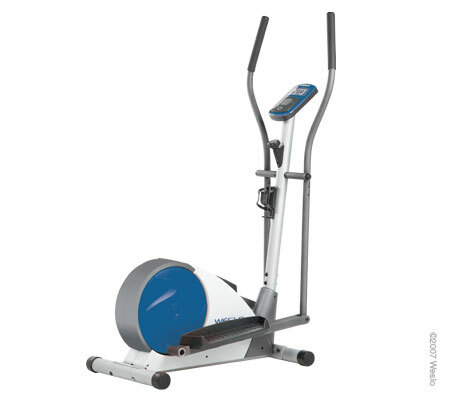 Lose weight, build muscle and get in shape with the Weslo Momentum G 3.8. 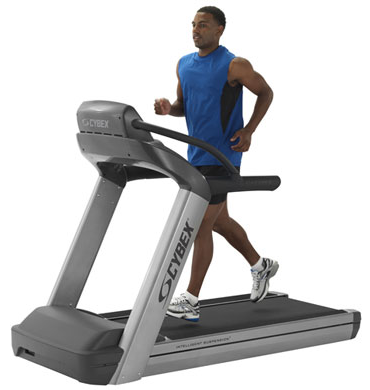 You'll lose those extra pounds with the help of adjustable resistance and convenient LCD Window. Weight Capacity - 250 lb. Heart Rate Monitor- Get an accurate heart rate reading by simply placing your thumb on the Easy Pulse� sensor that is built right into the console. Upper-Body -Workout Arms Burn more calories and add muscle tone with the upper-body arms that provide a great total-body workout and increased cardio benefits. 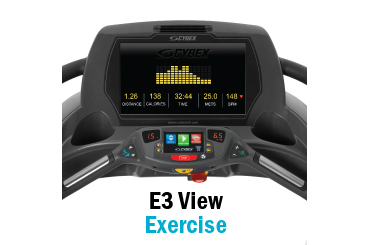 LCD Window -The LCD tracks your speed, time, distance and calories burned as you exercise. Transport Wheels -Easily move the elliptical from one place to another with these built-in transport wheels. 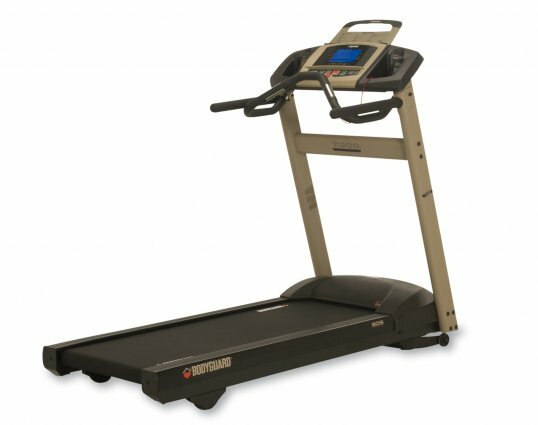 RPM Meter- This elliptical's display tracks your revolutions per minute on the screen so you know when to pick up the pace or slow it down a little. The Weslo Momentum G 3.8 is protected with a 90-Day Parts & Labor Warranty.